Great article, I would go with smaller venues, especially that have MLS stadiums, and don't have NFL teams. San Jose, Salt Lake City, Orlando, Portland and Columbus for sure. Cardinal Stadium is being demolished. Unsafe and basically waiting for the reaper. DC could almost say the same with RFK. DC United moved out and start out Audi Field later this year. DC also had a poor support for USFL years ago. Wichita is a possibility for the future but I doubt year 1. Ive advocated for Albuquerque. City devoid of major sports teams. Growing. And good medium-sized stadium. The new Phoenix. A weird interest, maybe not at first, would be Jackson, MS. No major team and a 55k seat bowl Stadium. Depends on Birmingham though. They'd make great rivals but no way could they make up a fourth of the league in year 1. One or the other at most. 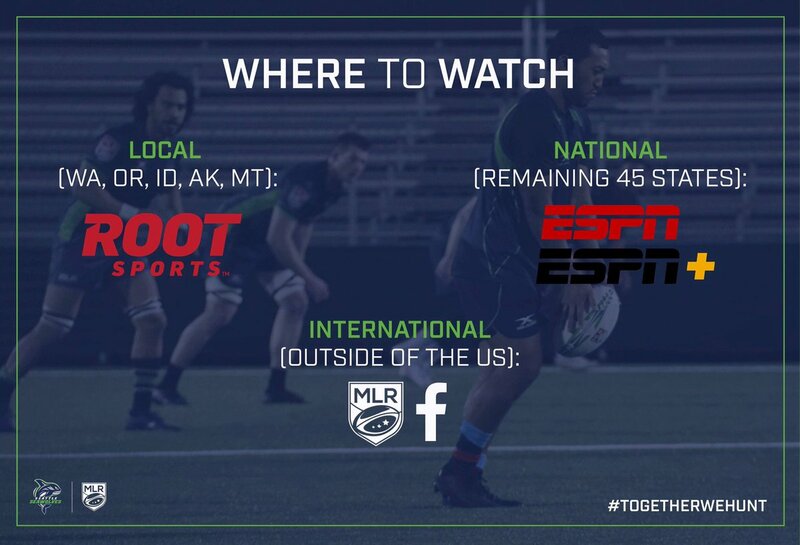 Major League Rugby is kicking off this weekend in the US. They have a "game of the week" on CBSSN as well as local internet coverage. They are playing in stadiums that seat 3-6,000. The Seattle Seawolves have sold out their season tickets and the first game is sold out. If this works out and looks good on tv, I can see the XFL playing in smaller stadiums (Tacoma Dome at around 10,000?) with success as well. I watched a few MLR and it looks pretty good. Seattle had sold out crowds (even in the rain) but the others are still working on it. Looked pretty good on TV for only 3,500 or so fans. I think a small stadium (10-30,000) would look fine on TV for winter/spring football. The perception of the first XFL was poor and not helped by how badly things looked on tv. Except SF nobody averaged over 30K and 2 teams had less than 20K on average. I think playing in smaller venues would be better and create more demand. there is no doubt to me these teams can draw 30-40K, but i doubt more, especially considering the weather at the time of year they will be playing. This would still be more than enough to create a good perception needed to cause the demand and growth they would want and need long term. Playing in smaller stadiums will make a much better perception, even if large markets playing in smaller available stadiums would be better than the local NFL stadium If you have 8 teams in stadiums that seat 20-40K people you will probably either fill or almost fill all of them making for louder crowds and much better look on camera to the outside world and generate better media coverage of the loud, packed stadiums the reporters are seeing and witnessing. I basically agree with this. I think soccer stadiums would be a better fit, but the trick is convincing soccer stadiums it is in their best interest to let a team play there. But, ultimately the XFL should just take the best deal available. If there is an empty football stadium desperate for a tenant available (like in St. Louis and Washington, DC) the XFL should take it if other factors make it the better option.